It was not so long ago that entrance and other exterior doors were made from solid wood panels inserted into a door frame called a stile or rail, depending in what part of the country you live. People still love wood doors because they offer a richness that impresses any visitor. In addition, anything short of driving a truck through the house will not compromise a sold-wood door. However, wood needs to be preserved and painted to maintain this luster. And even all this attention might not save it from cracking in the sun or warping in dampness after time. 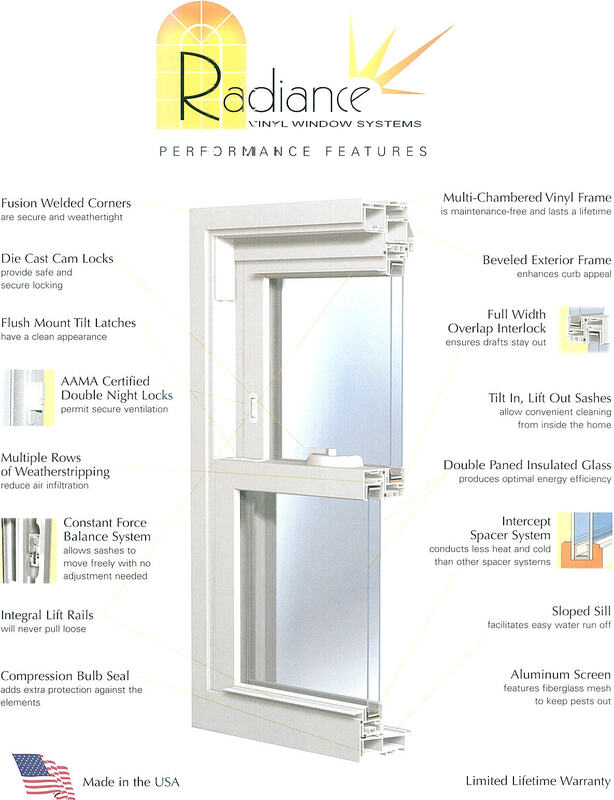 In addition, solid wood only has an R-value of 4, which puts it at the mark of a good double-seal window. This is why old homes used to have storm doors. Steel and aluminum doors with foam cores became a popular choice a few decades back. These were styled like panel doors and do the job quite well. But these too required maintenance and were susceptible to bumps and denting. In addition their fake wood-grain looked really fake and the earlier models never had thermal breaks, a barrier to cold being conducted through the metal on the edges. 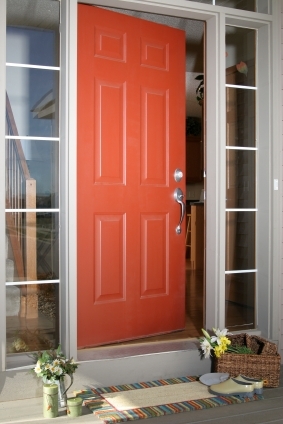 Fiberglass has been making great inroads into the door market. It has great thermal breaks and filled with closed-cell foam insulation so the r-value approaches that of some walls, R – 8. It will not rot or peel in the sun or warp in damp conditions. This is because fiberglass is also a material that has a memory. They make hunting bows, skis and car parts from the material for this very reason. The realism of fiberglass doors is amazing right down to the mitered joints for the “stiles.” However, if you don’t like the color you can also paint and, in certain models, stain the surface. A stainable-fiberglass door treated like a real wood stain job although the stain will not soak into the fiberglass. Just let it dry and build it up with light coats and unless you know better you would swear that it’s real wood.